The Great British Sports Show in conjunction with England Hockey are pleased to announce that the Vitality Hockey Women’s World Cup trophy will be on display at the inaugural event at Westpoint Exeter on 3-4 February. The biggest hockey event in the world, London will host this world-class event between 21 July – 5 August, which means that The Great British Sports Show represents one of very few opportunities for the general public to get a close up view of the trophy. As part of their involvement in the TGBSS Exeter, England Hockey will be teaming up with local clubs to provide a penalty flick challenge amongst other activities to encourage support for Team England, who are contenders for the title. For your chance to see the trophy and take part in over 30 different activities please visit our ticketing website here, https://tgbss.co.uk/events/the-great-british-sports-show-westpoint-exeter/#buy-tickets. 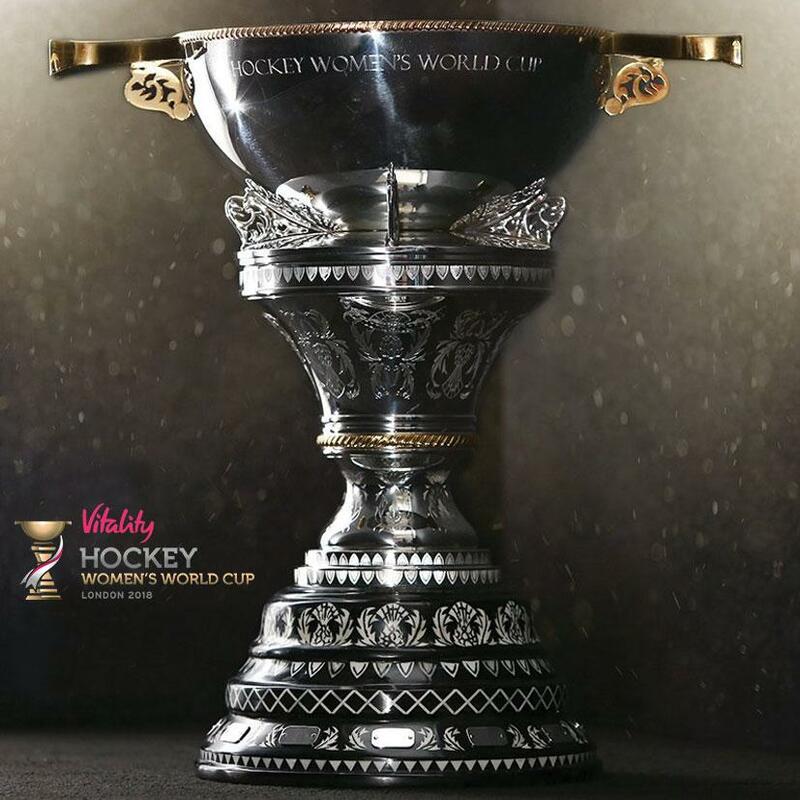 For more information about the Vitality Hockey Women’s World Cup or to buy tickets, please visit the official website here, http://www.fih.ch/events/world-cup/world-cup-2018/hockey-world-cup-london-2018-w/.